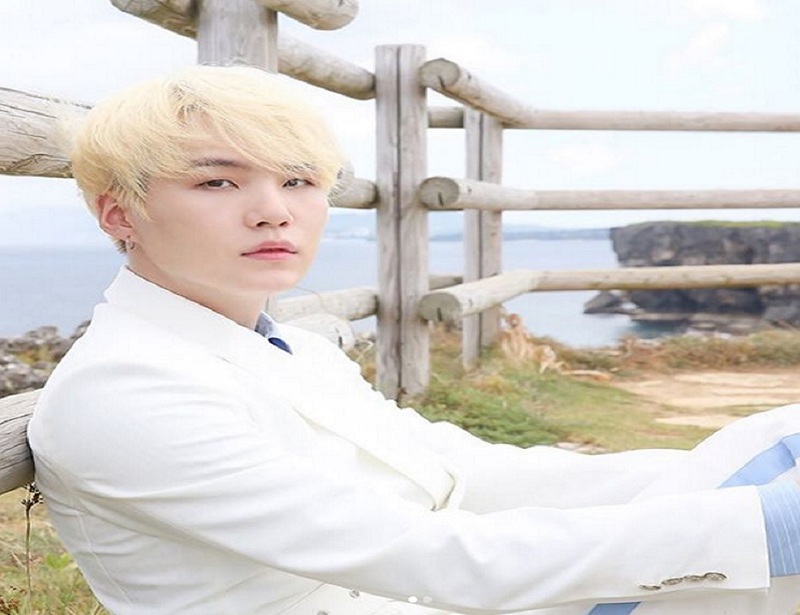 Suga is a very talented artist and one of the Bts members. He is a South Korean rapper, songwriter and dancer. 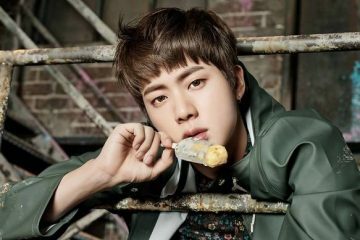 He has studied in Taejeon Elementary School, Gwaneum Middle School, and Apgujeong High School. Suga Hobbies are taking a photo and also in free time he doesn’t like to do anything. He Educated from “Global cyber university” – Liberal Arts Major (bachelor). He was born in Buk-gu, Daegu (South Korea). when suga cries or gets nervous at that moment he speaks with satoori accents. suga’s family consists of Mother, Dad, and Older brother. suga’s favorite food is meat. His role models are:- hitboy, Kanye West, Lupe Fiasco and Lil Wayne. suga says that if he were a girl He would date jin. His favorite number is “3” ( three ). suga has a funny habit to wear underwear of other members especially jungkook’s underwear. bts members called him a Motionless Min because when suga is free he doesn‘t like to do anything. Suga loves to make rhymes according to a situation of every day. when junkook knows that suga ware his underwear he gets mad and suga sorry to him but in next day suga keep wearing underwear of jungkooks. His favorite color is white. For his solo works in 2016, He adopted the alias “Agust D” ( which is derived from “DT”, It is a short form of Suga’s birthplace “Daegu Town” and “Agust” word is backward of suga). He is multitalented because he knows how to repair broken things. suga composed a song “wine” in 2017 for singer suran. Suga promised to his fans that when he will become a successful musical artist, he will buy meat for them and on his 25th birthday He donated beef to 39 orphanages.